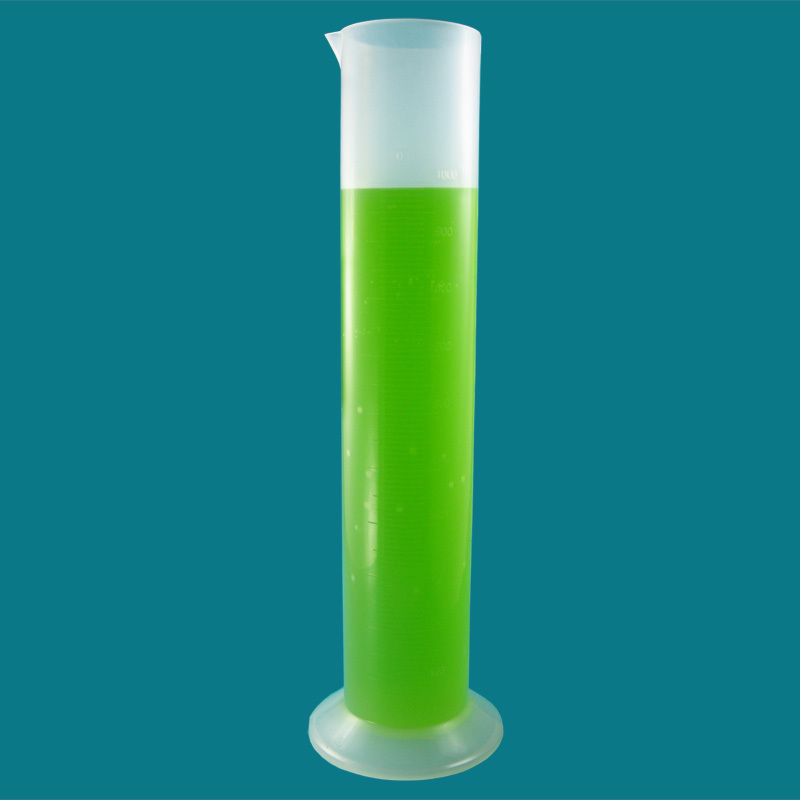 This 1000mL (34oz) unbreakable molded polypropylene Graduated Cylinder has raised permanent graduation 10mL divisions for easy reading. 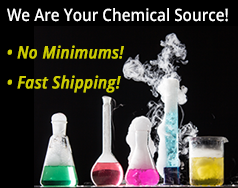 The graduated cylinder has a pouring spout and excellent chemical resistance. 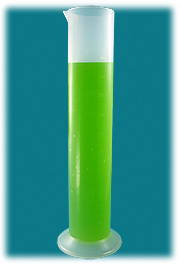 Autoclavable.